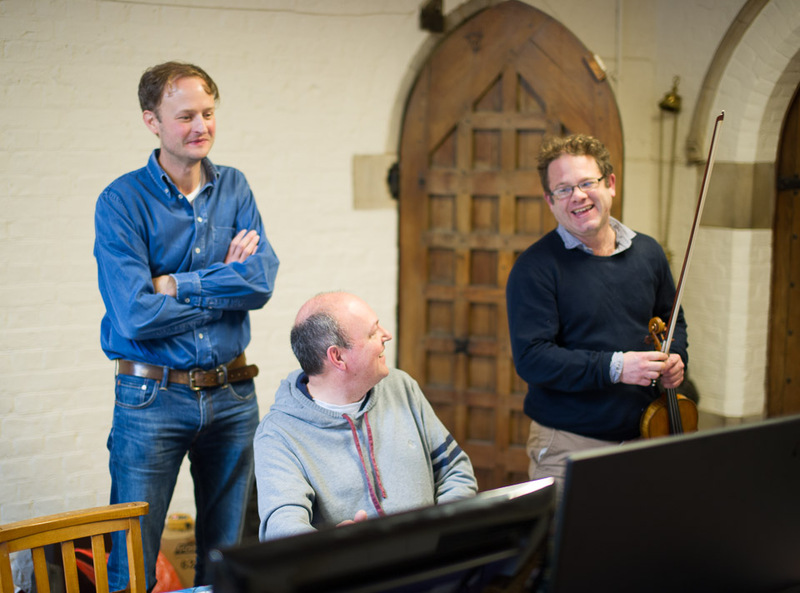 " Naxos’s sound, engineered by Michael Whight, is beautifully balanced and the best these works have enjoyed." I am a music producer with experience of recording a variety of different ensemble and solo projects. I have the specialist equipment and know-how to deliver professional quality recordings, as well as the expertise to encourage artists to give their best performance. I usually work as a 'one man band' either on location or in a recording studio to provide a turnkey service but also work happily as a member of a bigger team. My unique strengths as a producer come largely from my experience as a classical clarinettist, having held principal positions with the Philharmonia Orchestra, Royal Philharmonic Orchestra and the Royal Northern Sinfonia. I have performed on hundreds of recordings and have spent many hours in recording studios, alongside world-leading recording teams and musicians, listening to and analysing performances in order to create the best recording possible. This experience has enabled a deep and thorough understanding of what is needed to create a great recording and has given me the knowledge to do what is required on the 'other side' of the microphone. My equipment allows recordings from solo instrument right up to full orchestra. If you have an idea for a project that you would like to discuss, big or small, or any questions, then please contact me via the contacts page or by phone. I am always happy to give advice. Many thanks to Charles Gervais for the use of his images.